No, this does mean my body, my moniker, or my site domain is for sale, it just means some my artwork is for sale. Although….if you have a good deal to sell my body I may consider it…just kidding…maybe. Where can you find it? No where because this is just another announcement to annoy you all, so you know it’ll be out soon. So what can you do until the etsy, society6, and amazon websites are out? (Go to more professionally done websites with better artwork?) No, just look at my other sites to look at my other work and be sure to give feedback in the form of hearts and pluses and thumbs and soon you can convert those hearts, pluses, and thumbs into money. 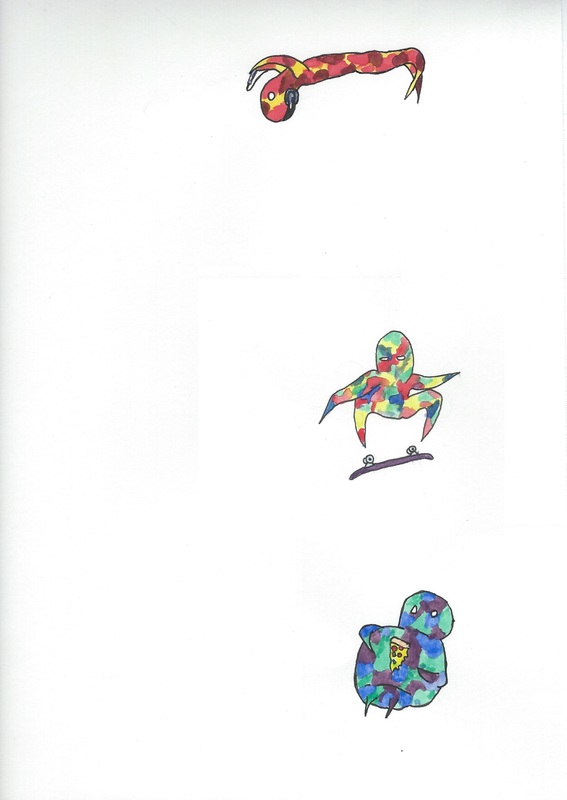 Here are a few illustrations I’ve been finishing up that I’ll be posting up on my various websites to sell. I’d love to get feedback, even if you don’t have money to buy it, likes and comments are free. You can check a few more of them here at my tumblr blog and feel free to add me. I’ll follow you as well. Probably. You can also find more of my work here for my portfolio page. You can message me on my twitter or instagram for feedback and artwork you’d like to see on my page.